In today’s digital age, there are millions of voices online, and they’re all vying to be seen. Thankfully, not all of these online users are your competitors. 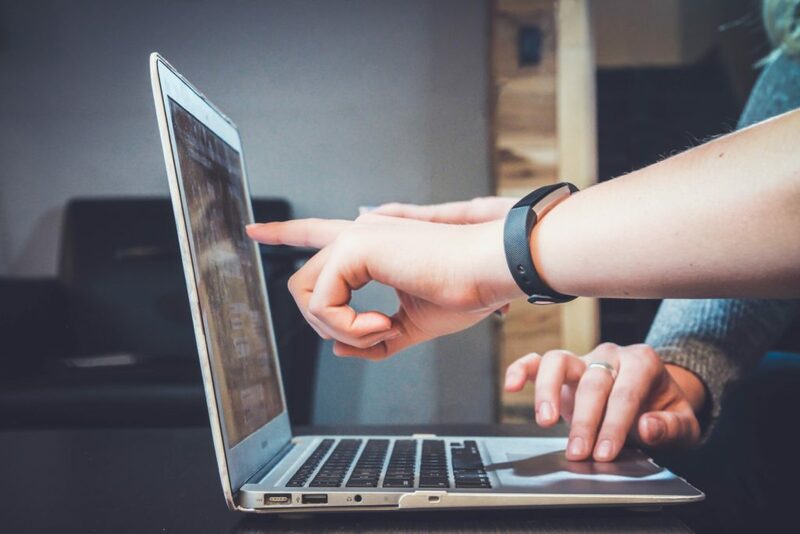 However, with online content creation of all kinds increasing, there’s a good chance that your competition is rising, as well. What this means is that your goal must be to create digital marketing campaigns that are strategic and efficient. You want your content to reach the most people and have the highest chances of being clicked. In order to optimize your Pinterest material, there are some steps you should take. 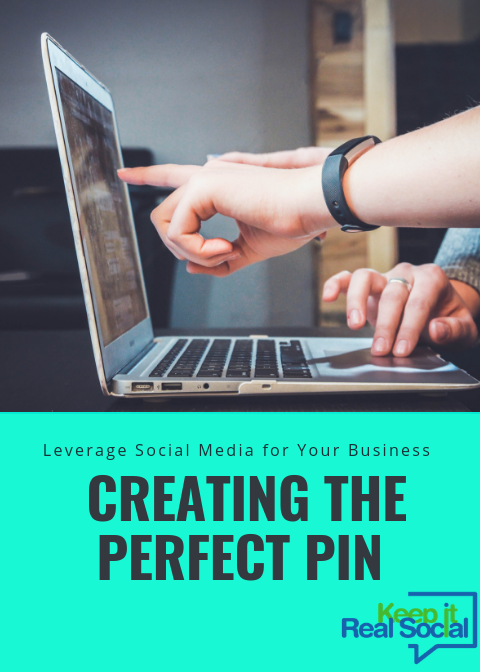 Keep reading to discover the components of a perfect pin so that you can feel more confident in your social strategy. Beautiful, motivational, inspirational and useful content is what Pinterest users thrive on. 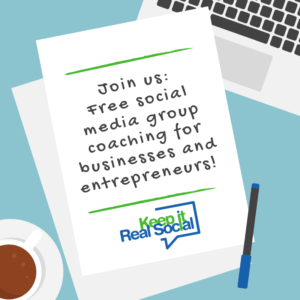 Therefore, your graphics should be a focus of your pinning. Well-designed pins will get noticed before others of average quality, so be sure to use images that are crisp, clear and make a statement. Stay away from obviously cheap and outdated stock photos. Follow principles of design and incorporate your branding into each pin you create. If you don’t have a team member skilled in this area, hire one or outsource the work. Also, don’t neglect to consider size in pin creation. Long images are best, and the optimal size is 735 pixels by 1102 pixels. Attribution refers to giving credit to the original source of content. In this case, the content is a pin. You can create built-in attribution when developing your own pins by adding a watermark of your logo or website somewhere in your image. When pinning from others, click on the image in order to be directed to the original source. Be sure to mention that website title or URL within your description. This only takes a moment, but will increase your credibility with users. Be sure to use images that are relevant to your subject matter. Doing so creates a cohesive story between the title of your graphic and the visual representation it conveys. Using photos don’t correlate to your message is counterintuitive and will confuse your audience. There are many wonderful sites with professional looking free stock photos, many of which allow modification. So you should be able to obtain good, quality images to suit nearly any topic. Your pin’s description offers you a number of opportunities to profit, so don’t neglect this space. You’ll want to keep your copy to around 200 characters, so it’s important to be concise and straightforward. SEO targeted keywords can be used to help rank your pin in the search engines. Just be sure your description reads naturally and tells users precisely what they’ll find upon clicking through. Well-written copy can convert well, inspire trust and increase views. These components of a perfect pin will help to greatly improve the effectiveness of your graphics. They’re definitely worth your time investment and can be a lot of fun to implement. The creation of quality pins offers many benefits beyond increasing sales, such as increased brand recognition, higher levels of engagement and customer loyalty. Your pins are a reflection of your business.